Check out on the water action from Travel Truly. How’s the girth on this fish in the release shot? 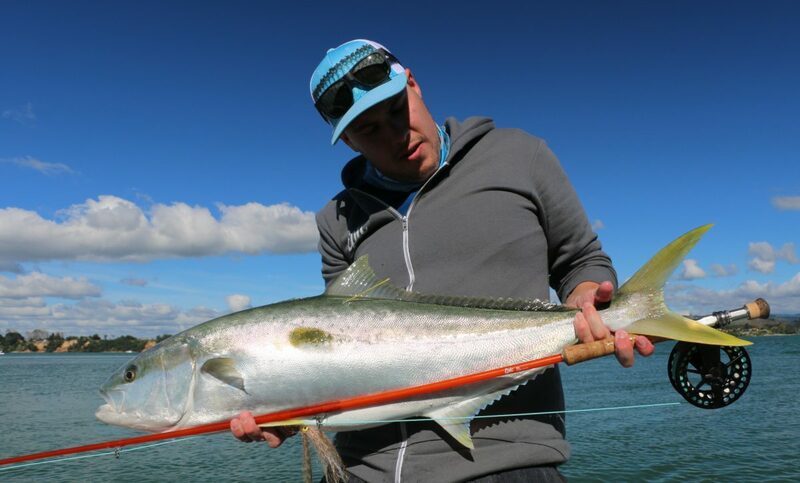 Some amazing end of season fishing currently. Get in now or sort a trip for the start of next season in November. 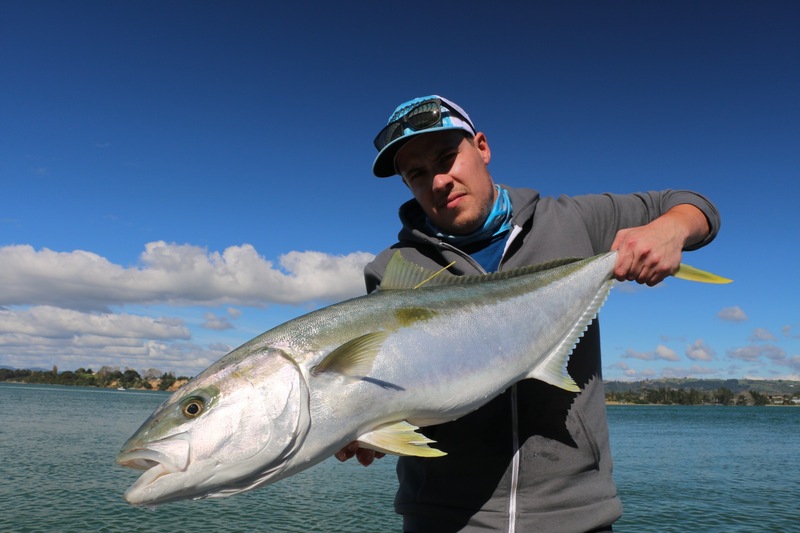 Lucas, thanks for a great day, wish we could have chased those flats Kingies all week. Fantastic late season fishing, really appreciated your focus and energy in finding us some fish in what was a short day. Will be back to book some full days with you as the water warms back up. Very generous in sharing your knowledge of this amazing fishery.